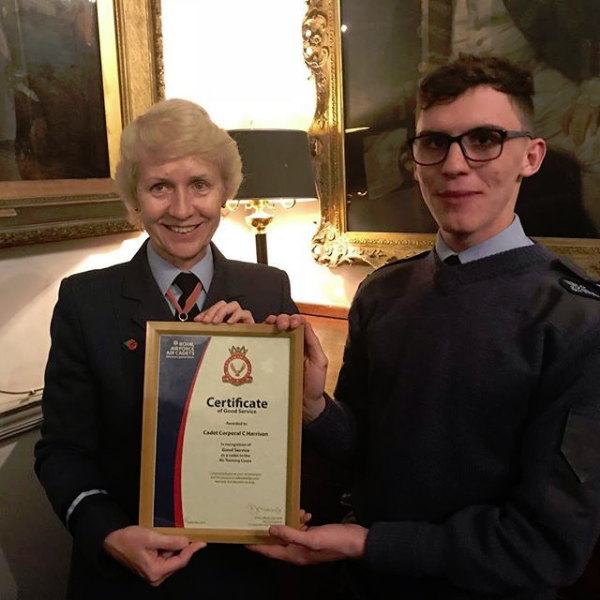 TWO air cadets’ dedication to community service has earned them an award from Adur East Lions Club. 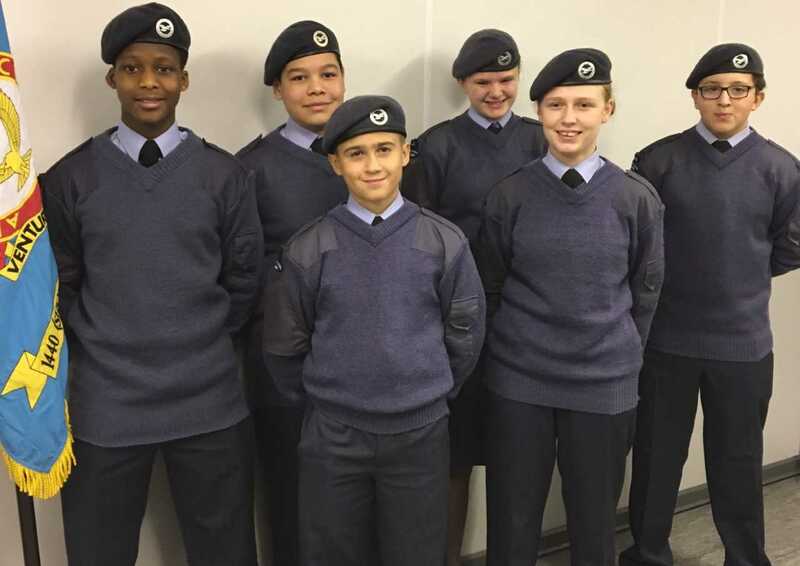 Cadet Sergeant Daniel Porter, 18, and Cadet Stacey Harrington, 16, helped various causes in the area, volunteering for school revision classes, organising fundraising events and supporting young people with behavioural and learning difficulties. 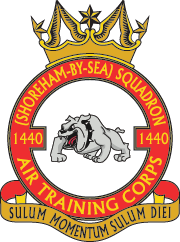 The 1440 (Shoreham) Squadron members were presented with Lions Young Leaders in Service Awards, having completed more than 200 hours of community service during 2015. 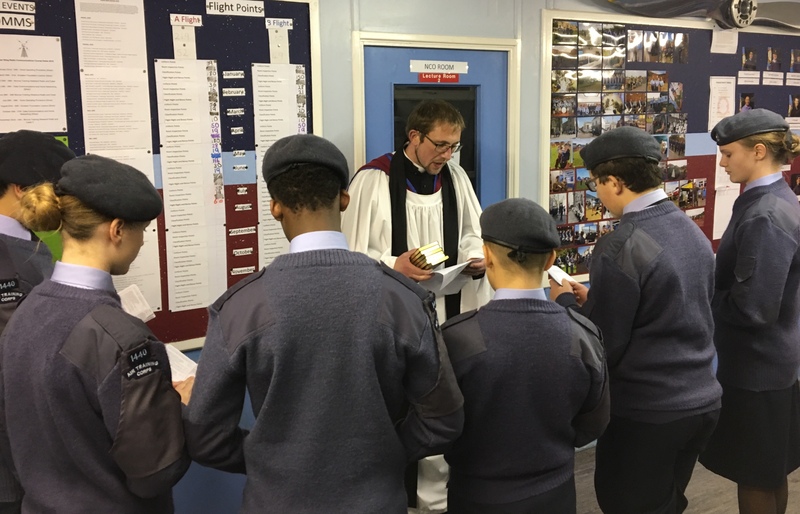 President Jim Pummell and Lion Susan Saunders handed over certificates and congratulatory letters at the Cadet Centre, in Eastern Avenue, Shoreham, on behalf of Lions International president Dr Jitsuhiro Yamada. 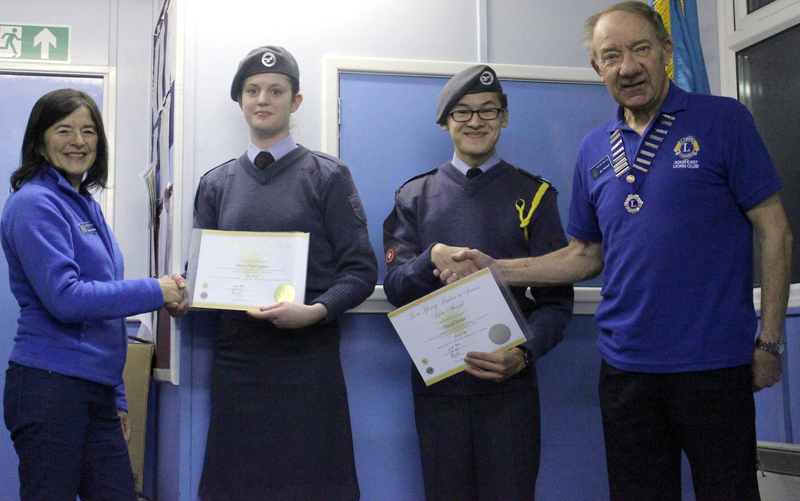 Stacey received a gold award and Daniel received silver, the first of their kind to be given out by Adur East Lions. 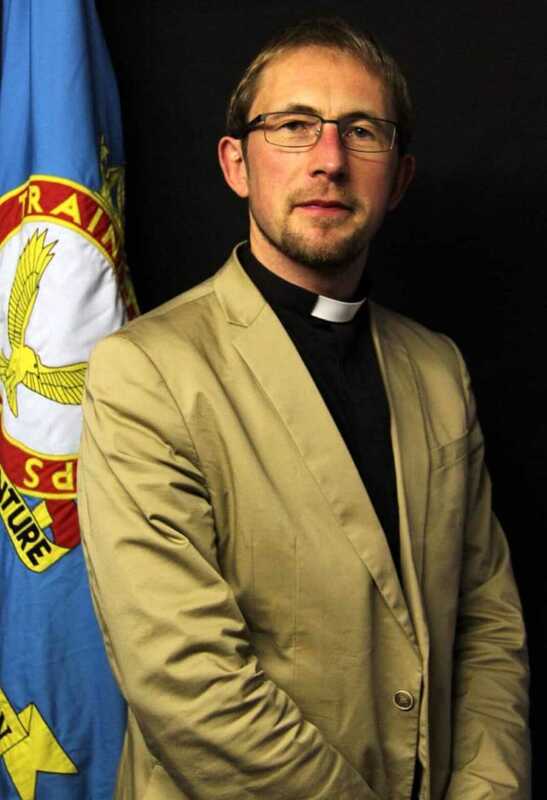 The ceremony was attended by East Worthing and Shoreham MP Tim Loughton, who spoke highly of young people today, volunteering to help others. 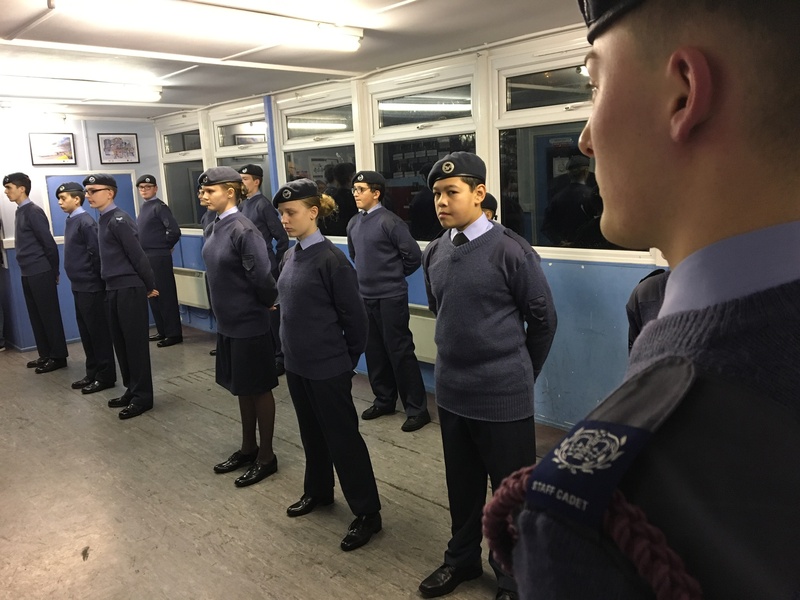 The squadron plans to enrol more cadets in the Young Leaders in Service programme and is looking to expand its community involvement during 2016.